Union General Robert Nugent. Charles Stewart Parnell. JFK in Ireland on this day in Irish History. 1824: Birth of Robert Nugent in Kilkeel, Co. Down who would go on to become a decorated Brigadier General in the Union forces during the civil war. Fighting 69th Officers. Nugent is sitting in center. 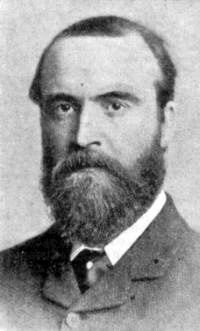 1846: Charles Stewart Parnell is born the seventh child of an well to do Ascendency land-owning family in Avondale Co. Wicklow. Parnell benefited from his family background with a good education which included some time at a girl’s school in England! 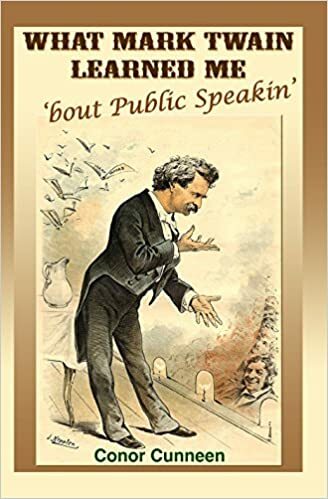 Once he got involved in Irish politics and the demand for Home Rule, he proved himself a master orator and debater and a thorn in the side of an English parliament that refused to give any autonomy to Ireland. Elected MP for Ireland’s County Meath in 1875, he became leader of the Irish National Land League whose primary aim was to abolish the landlord-tenant farmer relationship that guaranteed a life of poverty for the Irish tenant. Parnell soon became a beloved and influential politician who was an able and respected foe of Prime Minister William Gladstone as he pushed harder for Home Rule for Ireland. But the great politician had a great “secret,” known to many but not made public for many years. Parnell was in a relationship with Kitty O’Sea, wife of fellow politician and party member Captain William O’Shea whom she had been separated from for years. She bore Parnell two children. Captain O’Shea (partly for financial reasons) finally went public with the affair citing Parnell as a co-respondent in divorce proceedings. Parnell’s career was over. 1963: Day two of President Kennedy’s visit to Ireland where he is literally mobbed every place he goes. 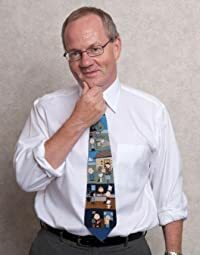 In an action packed day, he speaks at New Ross and Wexford, visits his ancestral home of Dunganstown, Co. Wexford where his great grand-father was born and who emigrated to the United States in 1848. Kennedy had previously visited Dunganstown in 1947. JFK absolutely sparkled in Ireland. His speeches were laced with good humor and little political weight. The video below shows Kennedy Speak in New Ross. Note the lack of security.